← NASA is calling: Haiku to Mars! 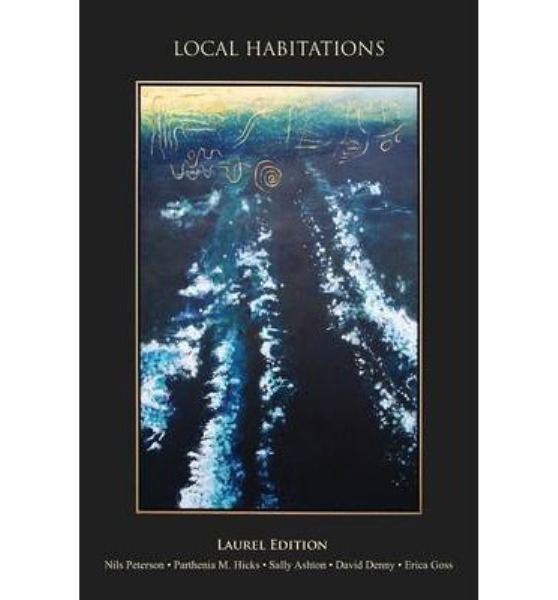 Please join host David Denny, and Nils Peterson, Parthenia M. Hicks, Erica Goss, and me as we celebrate the release of Local Habitations with a reading at Cupertino Community Hall, 10350 Torre Avenue at 3pm. Festivities include all 5 laureates reading from the new collection, live music, refreshments, and (drum roll) a surprise collaboration between all five of us. Each of us is writing a separate “Local Habitions” poem for the occasion. Each poem is to be exactly 100 words–no more, no less. None of us know what the others are writing beyond that. Come cheer us on this Saturday as we unveil it all. Well the usual amount at least. and Poetry Center San Jose.